Notification banner jailbreak tweaks are coming in plenty, extending the functionality and looks of the notification banner and badges. Here are couple more Notification badges iOS 7 jailbreak tweaks to help you customize your notification badges. ColorBadges iOS 7 jailbreak tweak changes the color of the notification badges on your iOS 7 devices. It matches the colors of badges on the home screen of iPad and iPhones to match with the color of app icons. Adding a white border around the notification badge, ColorBadges iOS 7 tweak adds quite a nice touch to the overall look. 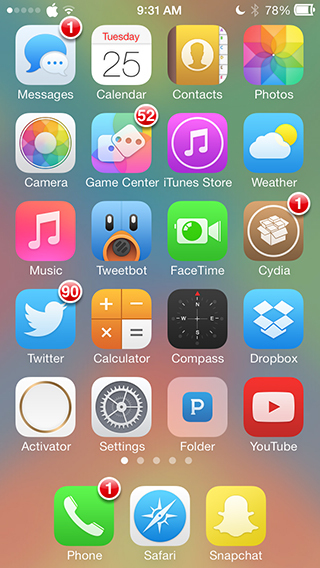 ColorBadges iOS 7 notification badges jailbreak tweak also works with notification badges on folders. 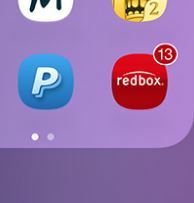 The color here is determined by the color of the app icon that has the most number of notifications in any particular folder. You can get ColorBadges iOS 7 JB tweak for $0.99 from Cydia. You will like it if you are more for the better design aesthetics of small things of iOS. ClassicBadges iOS 7 notification badges JB tweak gives you more classic look as apparent from its name. 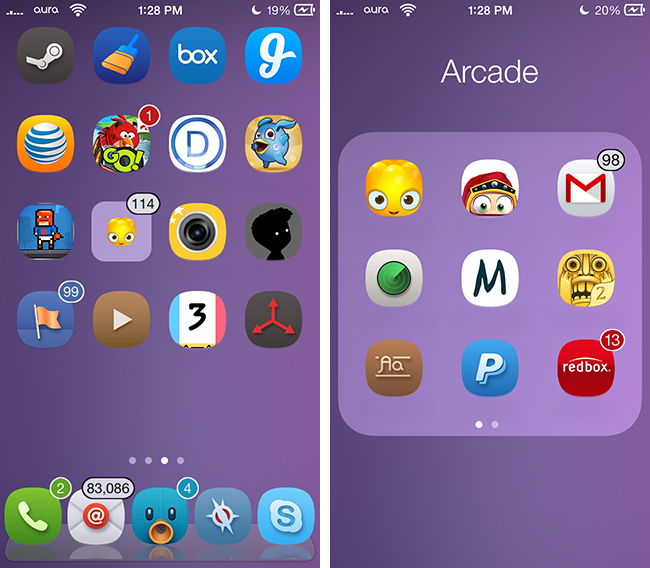 ClassicBadges iOS 7 lets you have iOS 6-style notification badges right in your iOS 7 devices. Auxo 2 Launched for iOS 7 with Re-Imagined UI and Plenty of New Features!